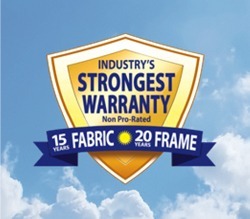 We warranty all steel framework for 20 years and all fabric covers for 15 years. 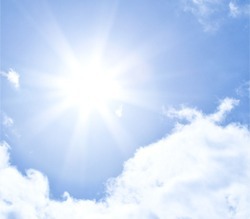 Our fabric is tested by an independent laboratory and a large selection of colors meet a minimum of 93% UV Block.  Apollo Sunguard Shade Cloth® is known for its great strength, vibrant colors and durability. 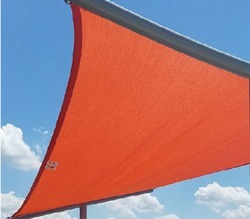 Our innovative shade structures are uniquely designed with a quick release system to remove the fabric covers. 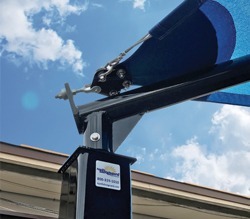 © 2019 APOLLO SUNGUARD SYSTEMS, INC. ALL RIGHTS RESERVED. PROUD TO BE A SERVICE-DISABLED VETERAN-OWNED SMALL BUSINESS.